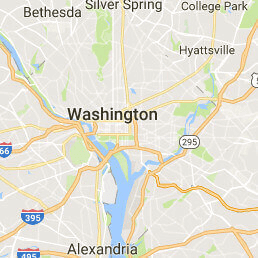 911 Restoration Washington DC aims to give your home a fresh start through quality water damage repair and restorations that will take care of issues such as plumbing leaks, ceiling leaks, and toilet overflows. Our water damage Newington team will make sure that these issues are dealt with quickly and thoroughly so your home can look good as new in no time! Our repairs and restorations will be done by a team that has undergone rigorous training and has years of experience in order to provide you with the highest level of quality. Our water damage Newington technicians are licensed, insured, and bonded to ensure that your property gets a fresh start after water emergency. 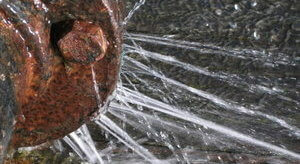 The best to have a leak patched up is by calling 911 Restoration to handle the problem for you. Our team of IICRC certified water damage Newington technicians has the training and advanced drying equipment to be able to do repairs and to extract water and moisture out of your home with ease. With these tips in mind, you can take a more proactive role in water damage prevention for your home. But whenever a leak does occur, you can rest assured that our water damage Newington team will be available 24/7/365 to assist you. With over 35 years of experience in dealing with a menagerie of water damage concerns, you can trust that our water damage Newington leak repair team will always get the job done with the highest level of quality in mind for your satisfaction. Let us help you get your home back in shape, give our water damage Newington pros a call today!